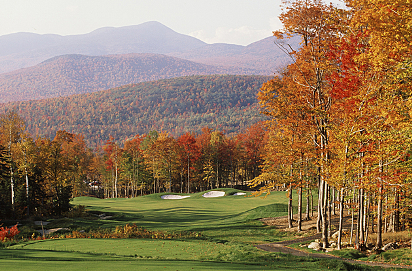 Mingo Springs Golf Course, is a Public, 18 hole golf course located in Rangeley, Maine. 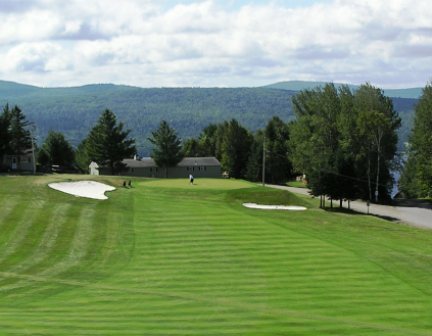 The present day Mingo Springs Golf Course was created from two courses: the course known as the Rangeley Lakes Country Club and the nine hole Mingo Springs Hotel Golf Course. 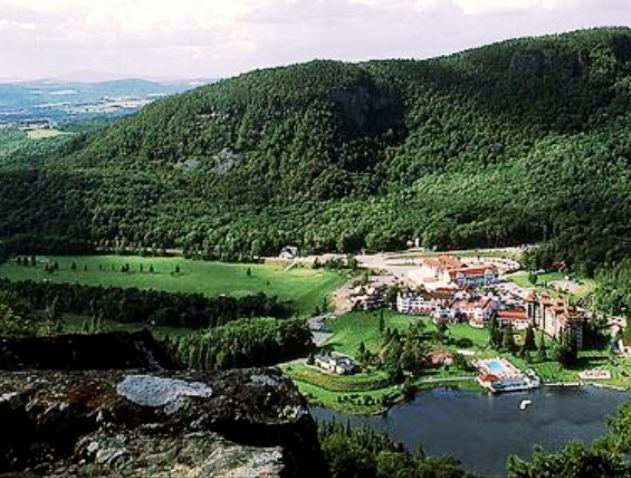 These two nine hole courses were built in the 1920s. 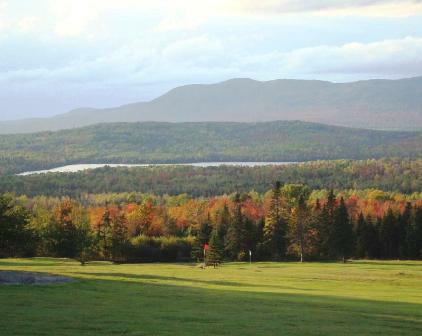 Had there not been a concerted effort by several local and seasonal residents to save these antique courses, golf in the Rangeley Lakes Region might have ended. But in 1968, by purchasing one nine hole course, and then in 1970, the other, the efforts of these people prevented the eighteen holes that now comprise Mingo Springs Golf Course from being lost. Whether you walk or ride it, Mingo Springs is a very playable course. 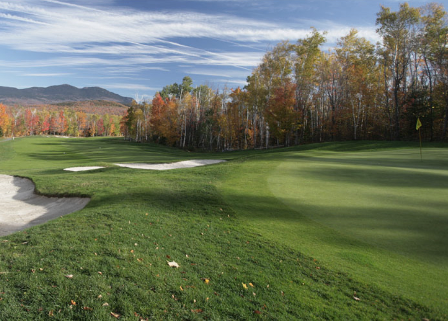 Located in the Rangeley Lakes Region of Western Maine, Mingo's eighteen holes provide especially beautiful vistas of the mountains and lakes that surround it. 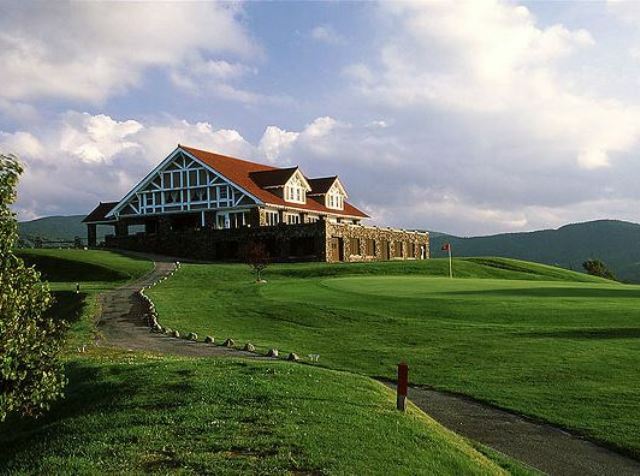 Mingo Springs Golf Course is known for its fresh mountain air, its 1500 foot, above sea-level views and its challenging golf. The tees and lush greens are elevated, water comes into play on three holes, and there are numerous sand traps. The fairways are narrow and tree lined. Play is challenging. 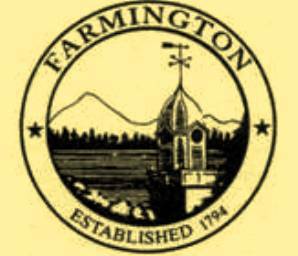 Their golf season goes from around May 15th to October 30th, weather permitting. BLUE TEES: par-70, 6,270 yards, rating 67.4, slope 116. WHITE TEES: par-70, 6,005 yards, rating 65.5, slope 114. REDS TEES: par-70, 5,103 yards, rating 66.4, slope 110.